1960s Pink Heart Hippie Fancy Dress Accessory Glasses. Perfect for Hippie themes, Festivals or any fancy dress occasion! 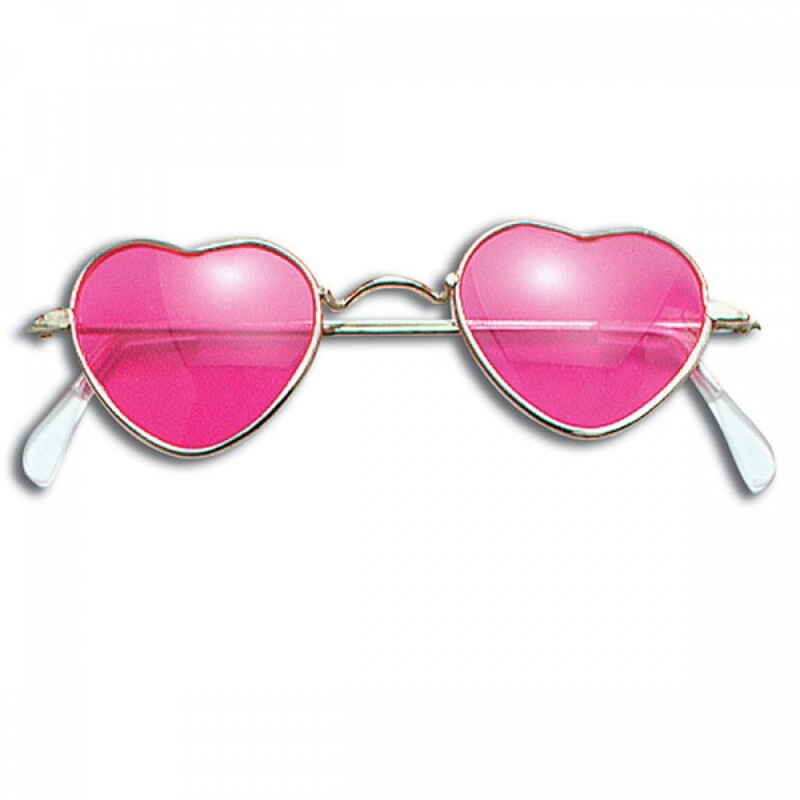 Heart Shaped Fancy Dress Glasses with pink lenses and gold effect thin frame, with clear plastic tips, making them comfortable to wear. 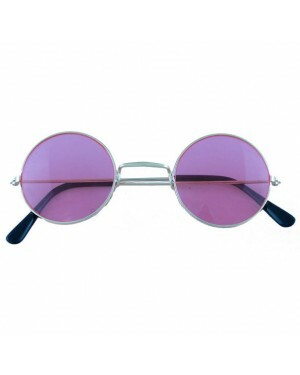 A fun fancy dress accessory for a Hippie theme, Beatle fancy dress & perfect for festivals!